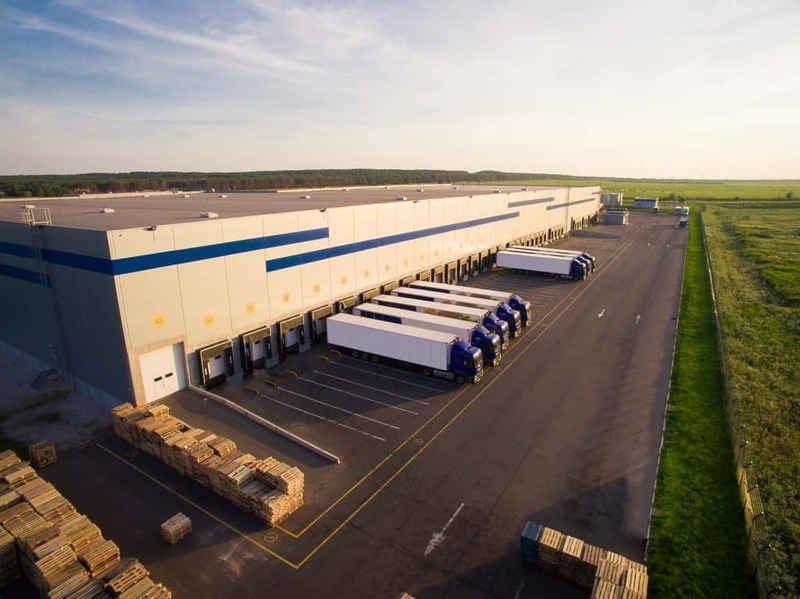 When a business owner realizes they’re in need of a warehouse, they may find themselves having to choose between buying a warehouse property or finding a warehouse space for rent. Both of these options have advantages and disadvantages, and it can be hard to choose. Because of that, this article is going to discuss a few of the pros and cons of buying or renting a warehouse to help you make an informed decision. When it comes to finding a warehouse to rent, there are generally far more commercial leases available than purchases. This allows business owners to have more options when it comes to choosing location, size, and other important amenities. Furthermore, because business owners don’t have to pay a significant downpayment, that money can be used to further grow the business in other areas. While there is rent to be paid, of course, these costs will be spread out over the course of the lease instead of all at once. Additionally, businesses won’t have to spend money on repairs and maintenance around the facility. This not only saves money but time as well. Both money and time are crucial to ensuring a business is going to grow quickly and efficiently. And if the business does grow, the owner will have the ability to move faster and easier because they’re not tied down by owning the building. If a business owner chooses to buy a warehouse space, they’re going to have to pay higher upfront costs, which is why only very large companies tend to purchase warehouses. For small- and mid-sized business, this may lead to spending money that could be utilized elsewhere to help grow the business. While there are more fixed costs than with a lease, the owner of a warehouse facility is responsible for paying for maintenance and repairs. Being in charge of maintenance and repair can take up valuable time and money. Furthermore, if the business expands and needs more warehouse space, it’s going to be more difficult to sell the current location and buy a new location. In selling the property, there is a risk of having to sell for less than the original price. Because of these risks, it may be difficult for a business owner to take advantage of new opportunities for business growth. 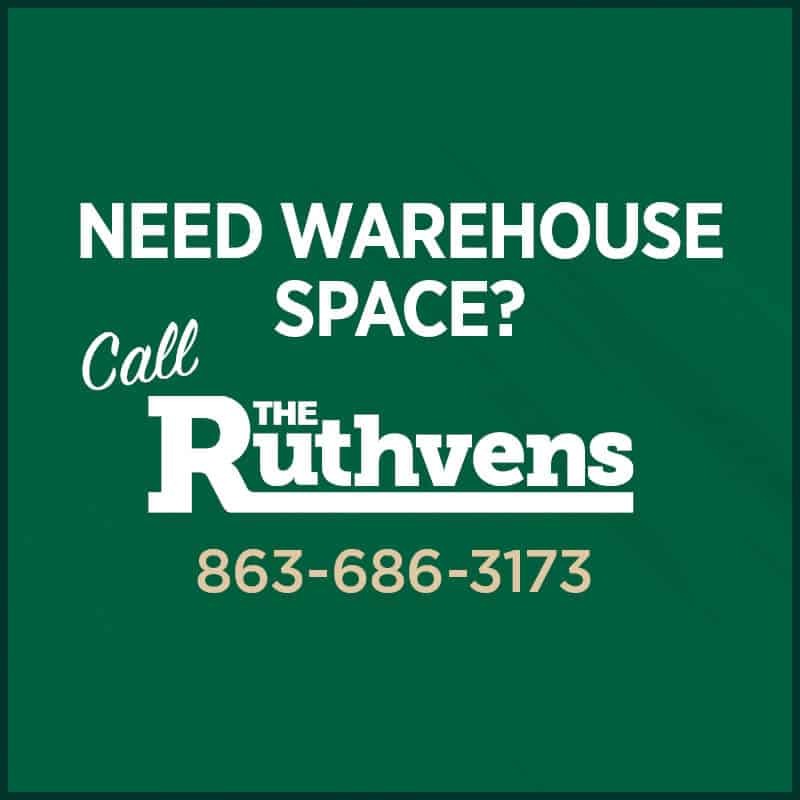 While both renting and buying have their advantages and disadvantages, renting a warehouse space is more beneficial for the vast majority of business owners. Not only is it a lower risk choice, but businesses can save money on a downpayment, maintenance, and repairs. And because finding a warehouse space for rent is a more flexible option, businesses have a better chance of being able to move to their desired location. If you’re in need of a warehouse, you should highly consider finding a warehouse space for rent. It’s the more cost-effective, flexible option for growing businesses. With 166,907 men and women working in the storage and warehouse leasing industry in the U.S., it’s important to find a reputable leasing company to meet your business needs.